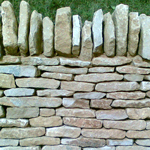 Beautiful traditional Cotswold walling stone, quarried from our north Oxfordshire site. All stone is hand sorted and available in bulk bags or for larger loads, by loose delivery. 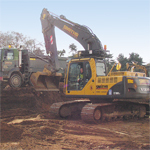 The availability of the group’s haulage and plant enable it to offer a complete site clearance and bulk excavation service - muck away - plus excellent groundworks and construction services. 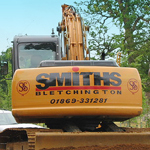 Smiths Construction undertake the construction of farm and estate roads, car parks, driveways and hard standings, along with groundworks, including foundations, drainage and excavation contracts. 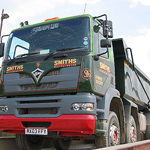 Smiths Bletchington aim to supply a wide range of quality aggregates and construction services to meet the needs of all its customers, both big and small. Delivery of our products on a reliable basis, at competitive rates, is the cornerstone of our commitment to customers.